COUNCILLOR Ray Bisby has today (Wednesday 3rd January) started his first day in office as Deputy Police and Crime Commissioner. 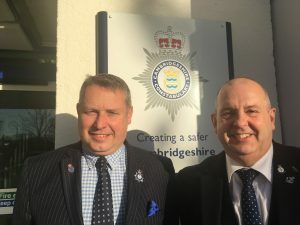 Cllr Bisby was formally endorsed as Deputy Police and Crime Commissioner at a public Confirmation Hearing held on 19th December by Cambridgeshire Police and Crime Panel and appointed by the Commissioner on 2nd January. Councillor Bisby started his career in the military before joining the Royal Ulster Constabulary, serving 19 years in Northern Ireland. 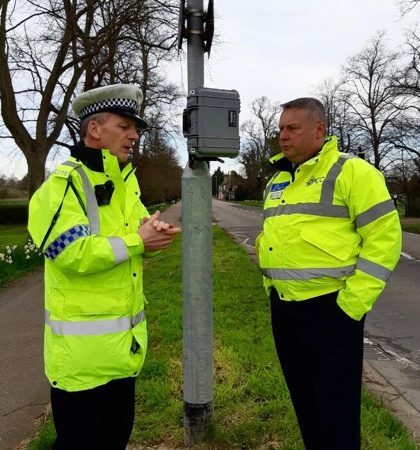 He moved to Peterborough in 2007 and became actively involved in voluntary work in the community including becoming Chair of the local Policing Board. 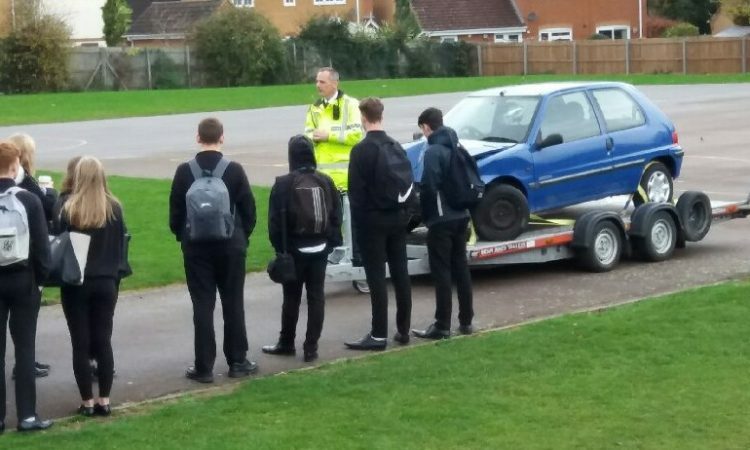 He was elected a Councillor for Stanground South ward in Peterborough in 2015 and is also Chair of Peterborough City Council’s Corporate Parenting. Ray has also been a member of the Police and Crime Panel, becoming Vice Chair in June 2017, but resigned from the Panel in November 2017 so there would be no conflict of interest in respect of his proposed appointment.  Councillor Bisby’s knowledge, skills and experience enable him to support the Commissioner in the delivery of his Police and Crime Plan, through holding Cambridgeshire Constabulary to account for their performance. This includes bringing agencies together, listening to the views and concerns of the public and local communities, and attending relevant meetings on behalf of the Commissioner.